Description: Thermal Plastic heatsink which have a very good heat dissipation performance; Low power consumption, saves 80% power comparing with traditional lamps;No speckle, no flickering, no humming, no buzzing, no RF interference;Easy to install and maintainance free, cut cost by reducing re-lamp frequency;Long service life,times longer than traditional lamp;Environmentally friendly, No UV or infa-red radiation, no mercury or lead, no danger of broken glass. 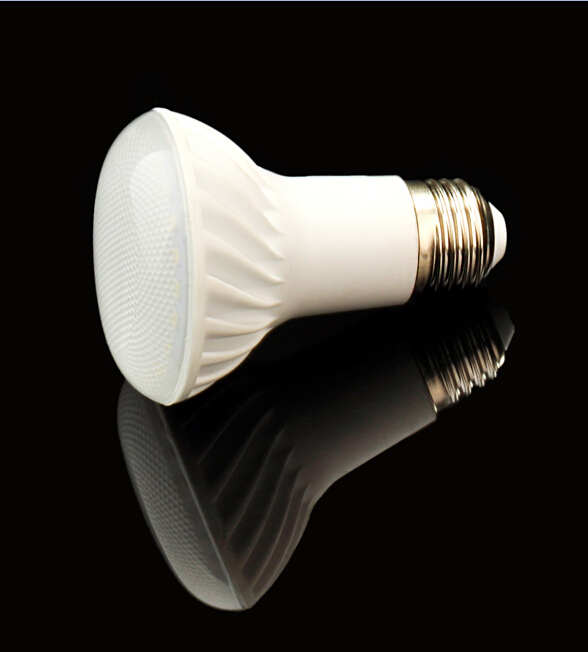 Description of LED Light Bulb: They are LED bulb lights in different types of E27, E14, B22 and so on. They can replace traditional incandescent bulbs. They are energy saving light souces, and with long life time at about 30000-50000H.